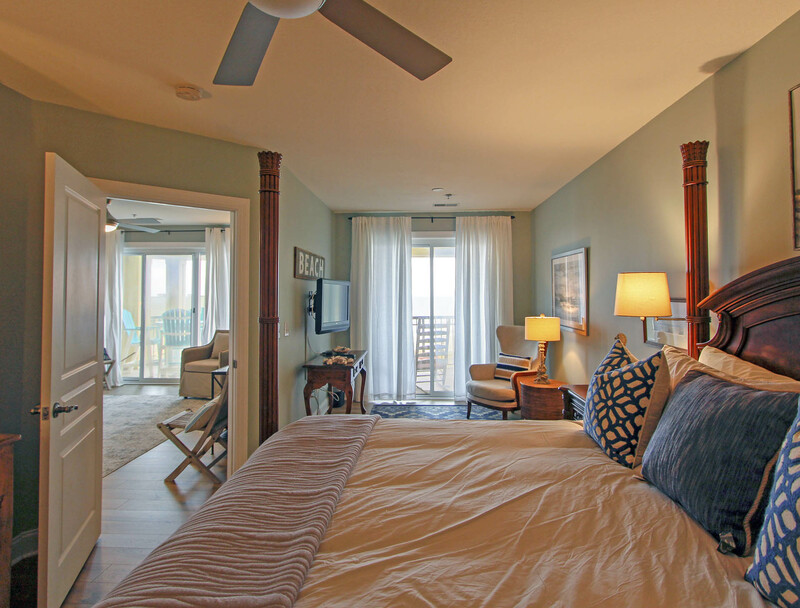 Beautiful view over looking the Atlantic Ocean from the Living Room, Master Bedroom and Kitchen. 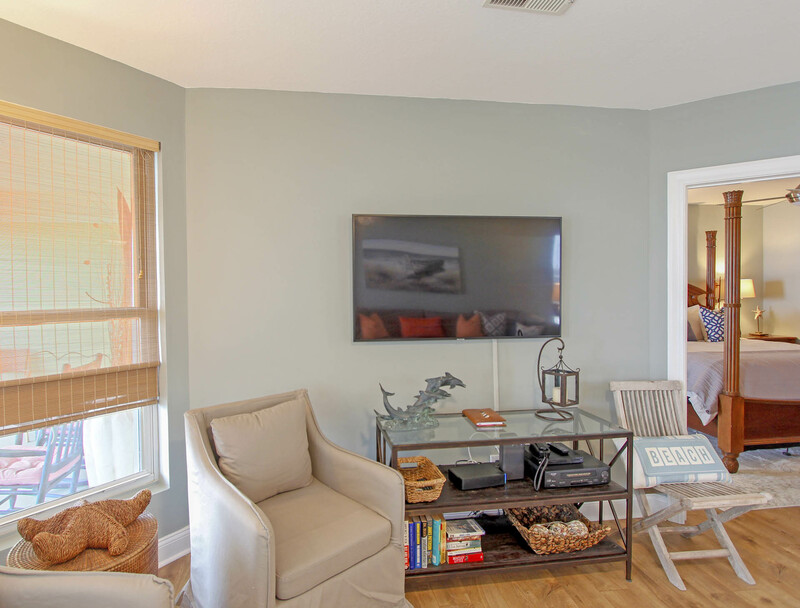 This spacious top floor condo located perfectly In the heart of Isle of Palms will not disappoint. 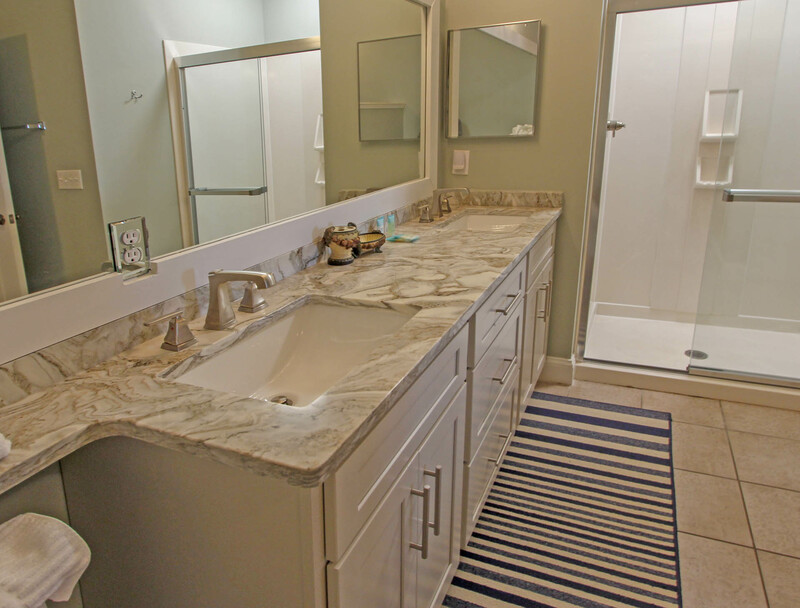 Professionally decorated and feels open with additional windows to allow lots of natural light. 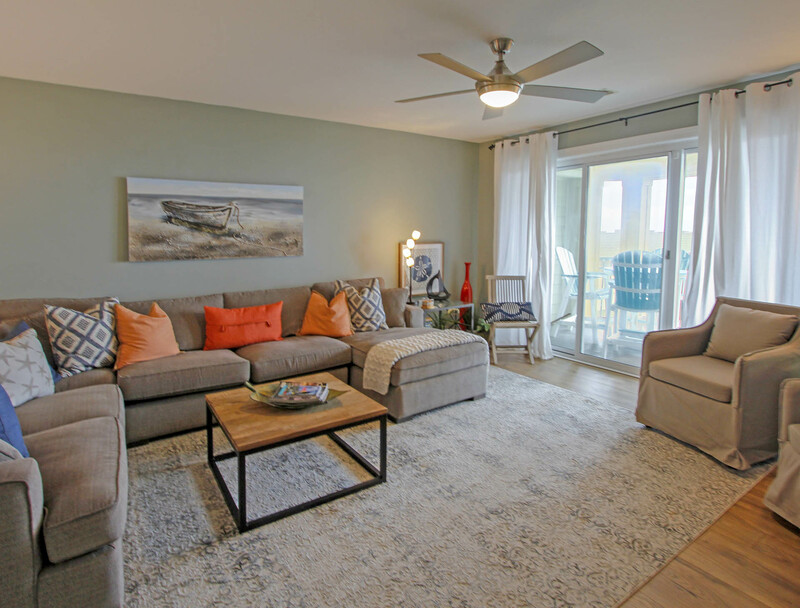 Condo features a spacious floor plan with resort style design. 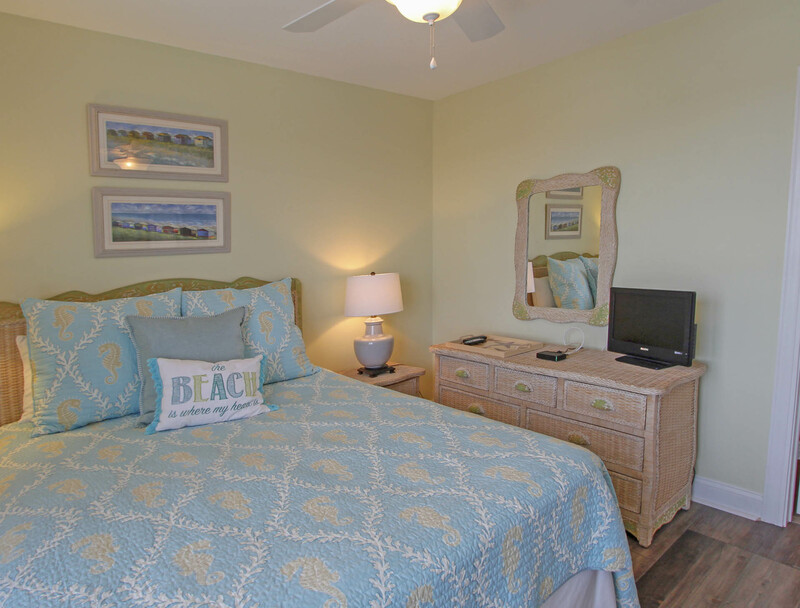 The large porch accessed from both the living room and master bedroom over look the community pool and ocean. 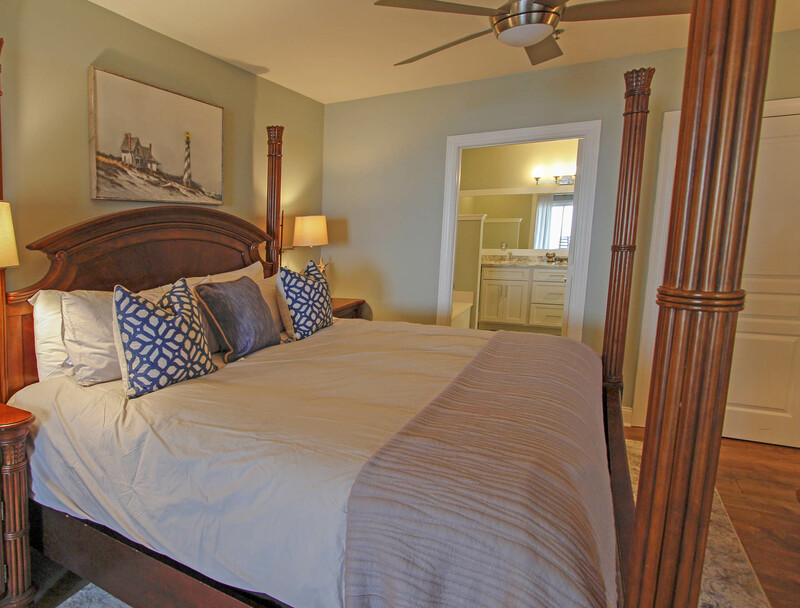 The Master Suite features a new comfortable king mattress purchased March 2018 with a luxurious garden tub in the bathroom. 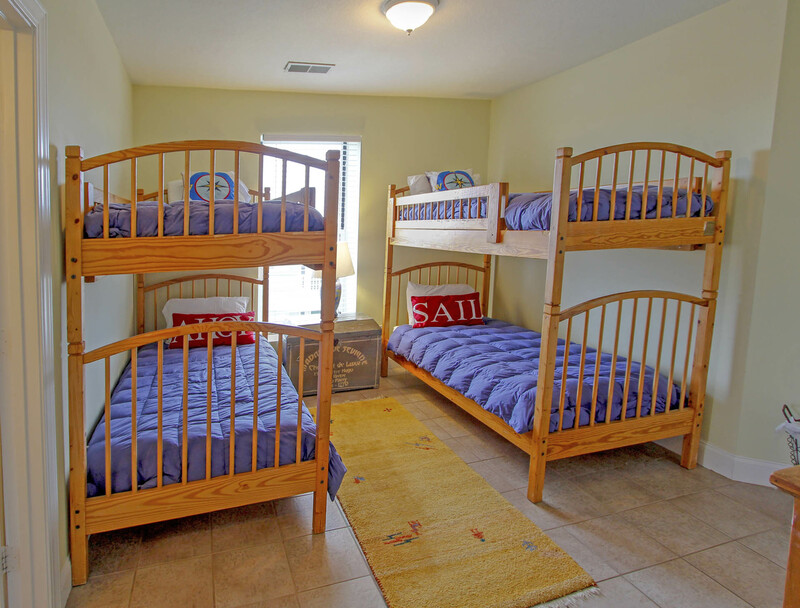 The Jack and Jill bathroom connects a bunk room with 4 twin beds and queen the opposite side also recently purchased March 2018. 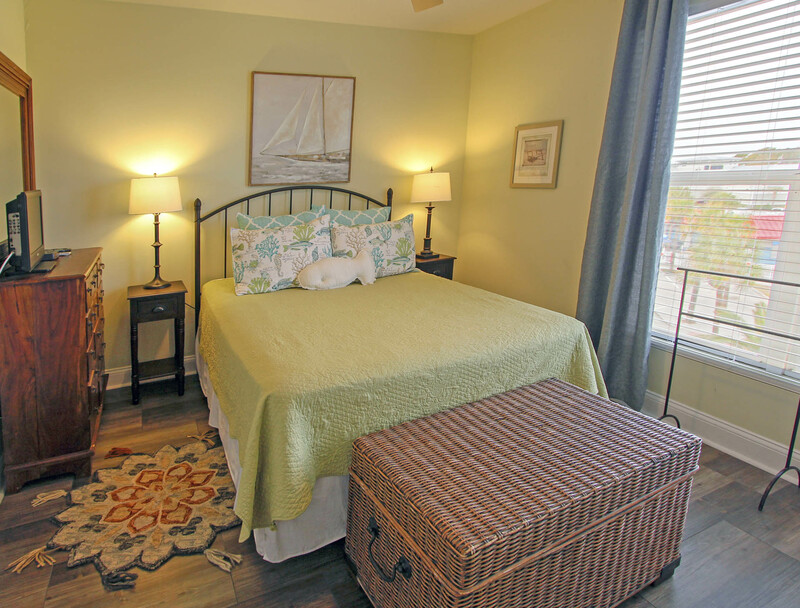 The 4th bedroom offers a queen bed with a new mattress purchased March 2018 and is connected to the house shared bathroom. 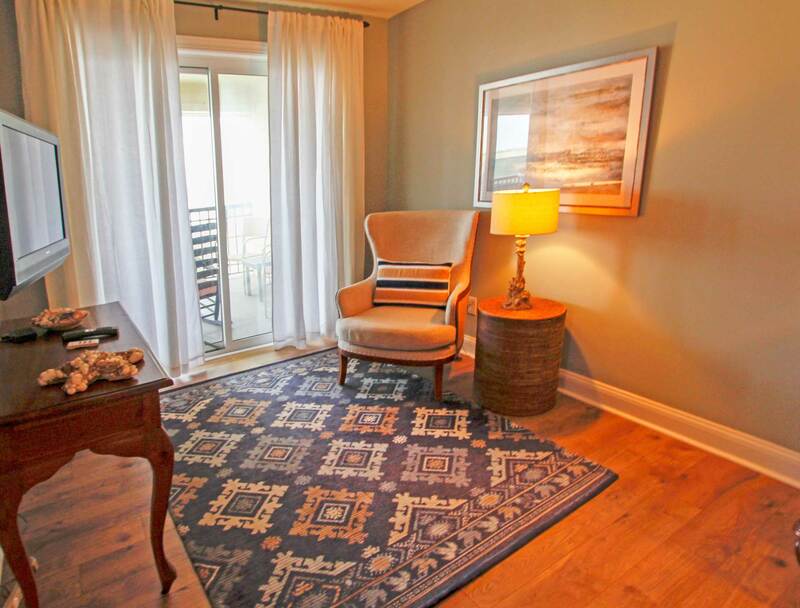 The condominium offers elevator access, covered parking and a community pool. Walking distance to local shops and restaurants, ice cream, grocery, specialty shops and fun evening entertainment at the local pubs. Linens Included. No Smoking. No Pets. 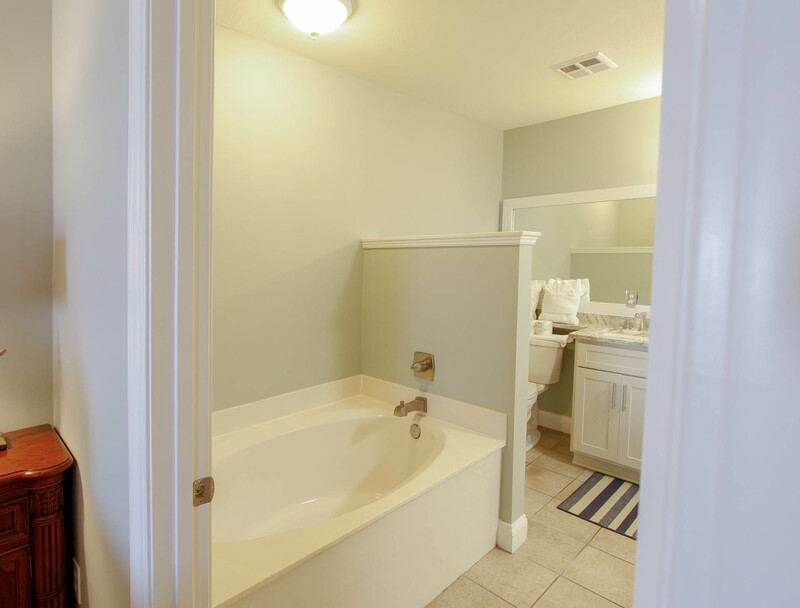 Bedroom1: King; Full private bath (garden tub/stand alone shower); TV; access to deck. Bedroom 2: 2 sets of bunk beds; Shares full bath with Bedroom 3; TV. Bedroom 3: Queen; Shares full bath with Bedroom 2; Flat screen TV. Bedroom 4: Queen; Shares full bath with hallway; Flat screen TV. Dining area: seat 6 with 4 additional bar stools; Flat screen TV in living room. *This is a Saturday to Saturday rental from 06/01/19 to 08/24/19; 4 night minimum in off season. *Please note that there is a 2 vehicle capacity per unit. Our Spring trip to IOP was wonderful! Our granddaughters loved playing in both the pool and the ocean even if the water was chilly! My husband fished every day! The condo is very nice and clean. 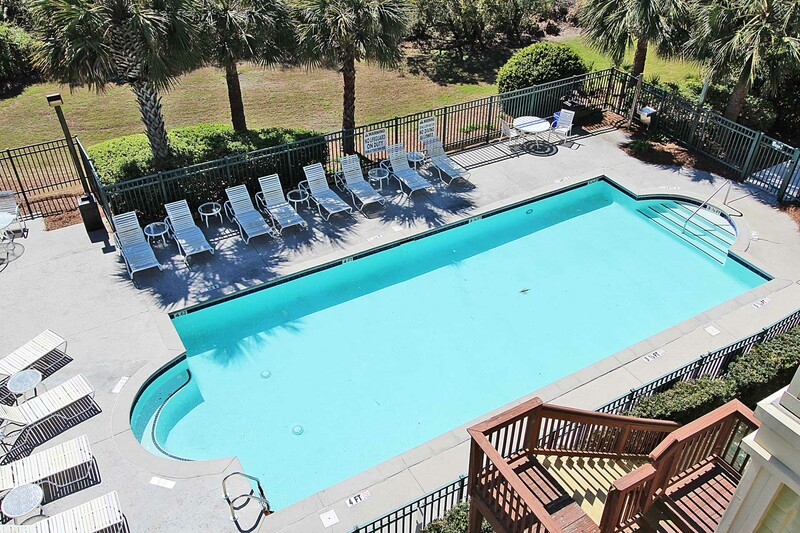 We enjoyed our stay and the location is walking distance to grocery store and restaurants. The elevator was out of order on our last morning so getting our luggage down all the stairs from the 3rd floor was difficult but nothing that would stop us from coming back. Overall very nice place, would stay here again. Hi Mary Jo, Thank you for taking the time to write a review. I am so glad that you liked the condo. As I write this reply, the condo is undergoing major renovations and I will have the new pictures up on our website soon. You will have to have another look at it. We look forward to you coming to stay with us again soon. We had a nice, relaxing time. The beach and pool were close. The condo was clean and was equipped with everything we needed for the week. 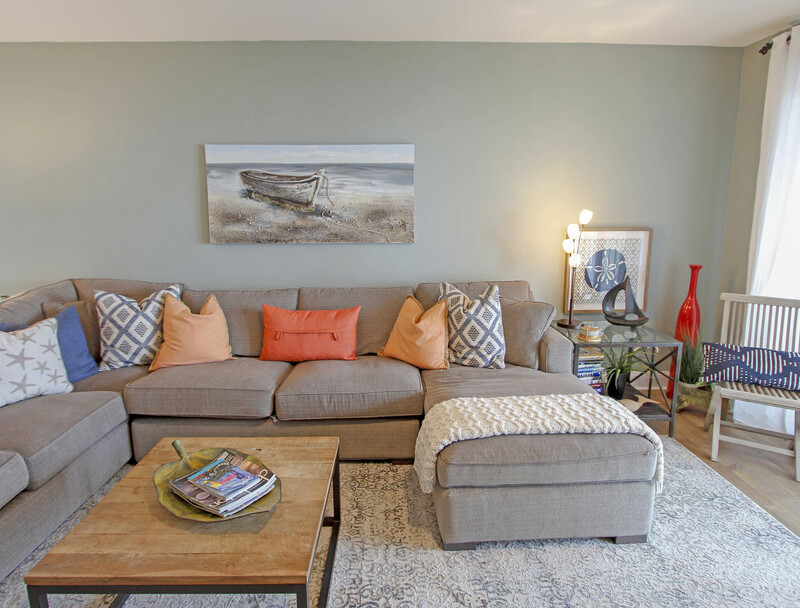 Thank you for taking the time to respond and write a review, Our owner has just hired a designer and has done some wonderful updates and renovations to this condo. We will be sharing the new photographs soon. 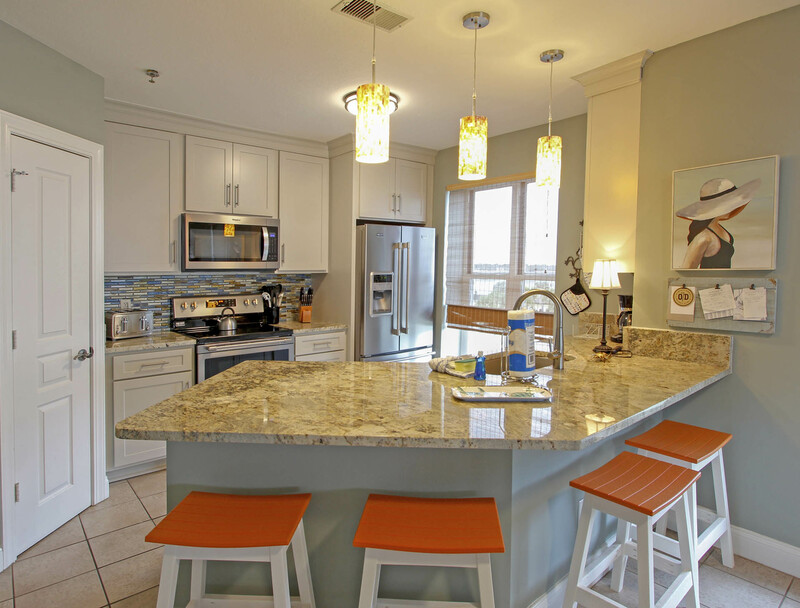 Unit was attractive, roomy, with a very well equipped kitchen. Great view from balcony. Perfect for grandma (me), two daughters, one niece and five grandkids. One thing lacking is a poolside restroom. We had a great time at this beautiful beach. Got to spend a very nice week with our two sons that are both in college in South Carolina. The o do was very nice, clean and comfortable. 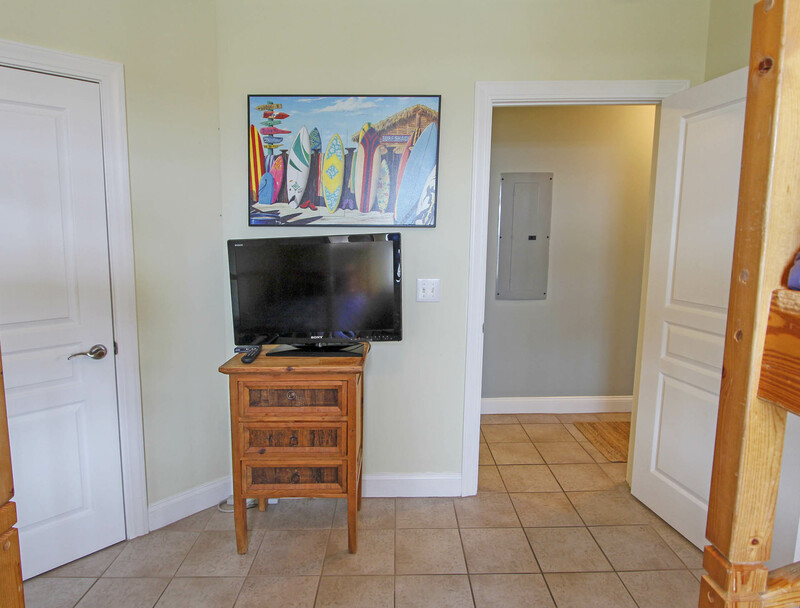 It was very large and was more space than we needed for the 4 of us but we really liked the location in the beach and walking distance to very good restaurants and a grocery store.